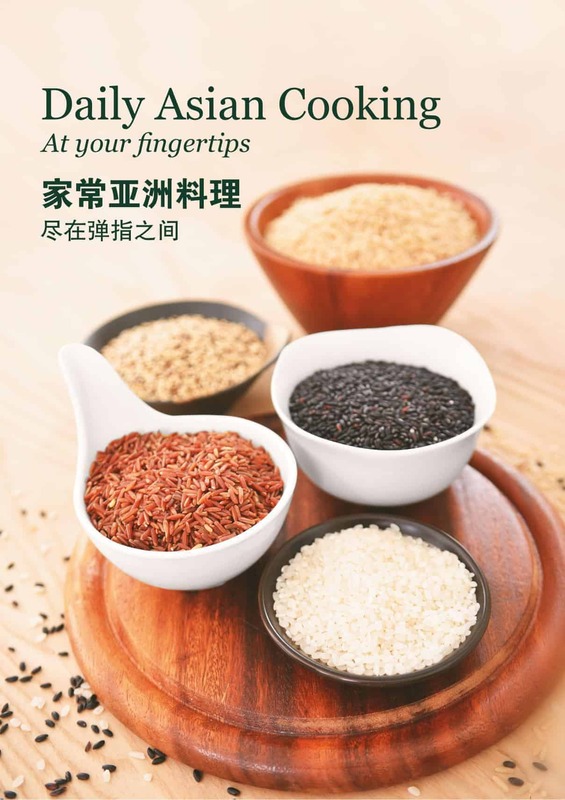 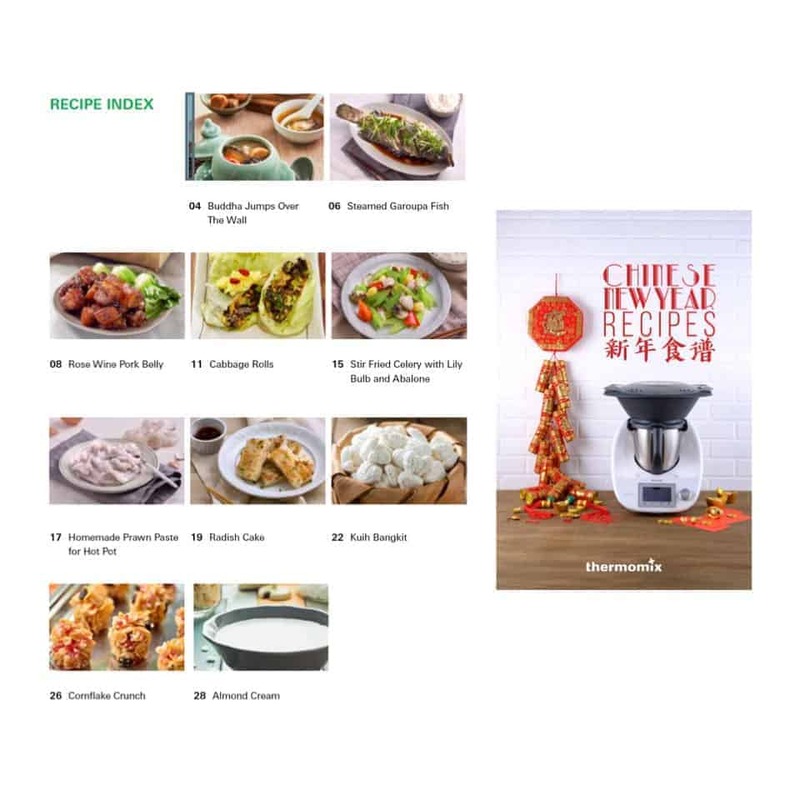 MasterChef Singapore’s Nicholas is hosting this CNY workshop at Thermomix® Singapore. 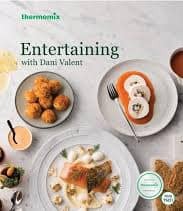 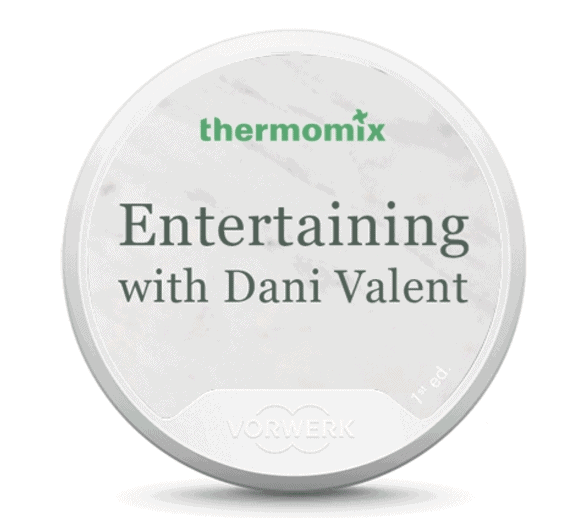 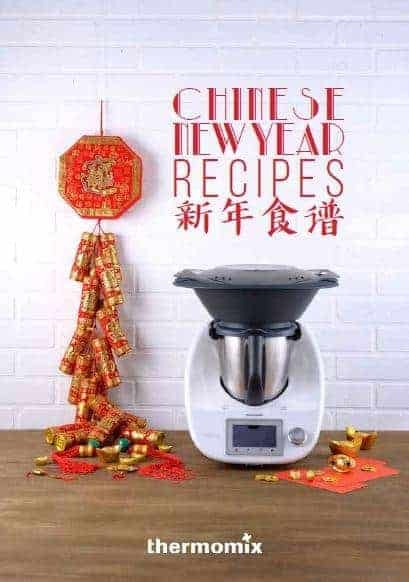 Nic will be showing us how he uses Thermomix® to cook his Chinese New Year dishes and will also be sharing tips to make creative variations of the dishes. 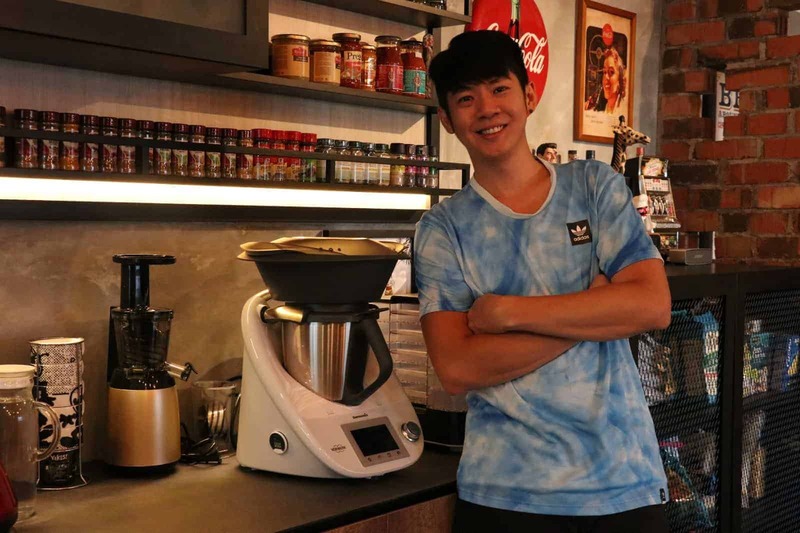 Nicholas is one of the finalist in MasterChef Singapore 2018. 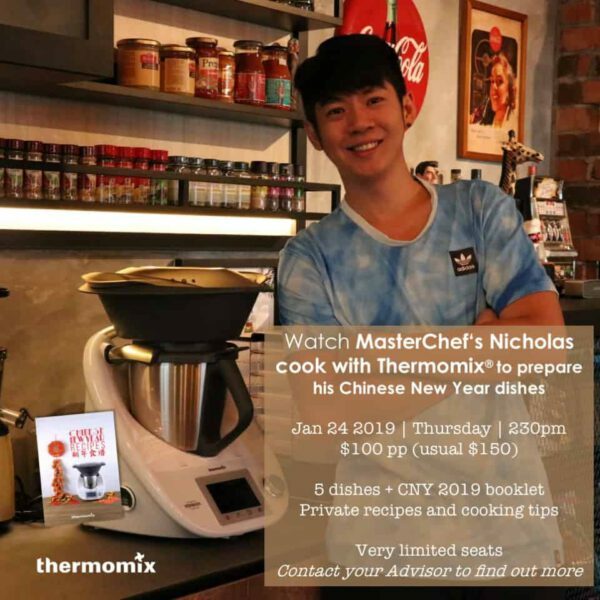 A passionate cook, and particularly talented in Asian-style cooking and molecular gastronomy, Nic has been honing his skills further after the MasterChef season 1 ended, with his travels around the world to learn from renown chefs and also running his own private dining business from home.